Three people walk into a doctor’s office. The first person has a headache. The doctor hands him two aspirin and a glass of water. The second person has a splinter in his hand. The doctor hands him two aspirin and a glass of water. The third has a broken arm and again the doctor hands him two aspirin and a glass of water. In this case the doctor was not being very effective. It is clear that the different problems require different treatments. In the same way different students need different assignments to help them to continue to improving in English. A one-size-fits-all approach (the two aspirin approach) simply does not work. 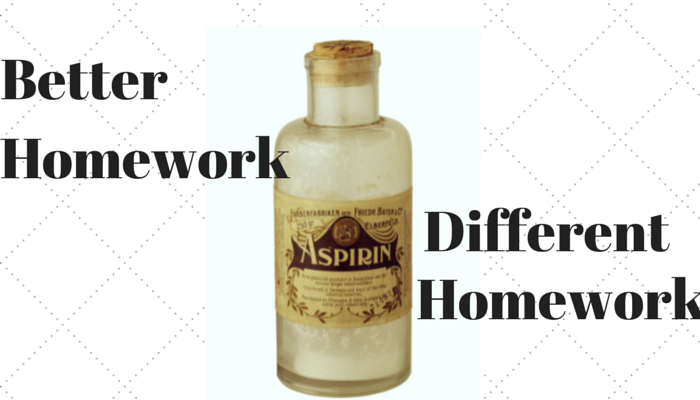 However, many teachers continue to assign homework in this way, either because they only have aspirin in their medicine cabinet, or because they figure it does no harm—a view that I strongly contest. 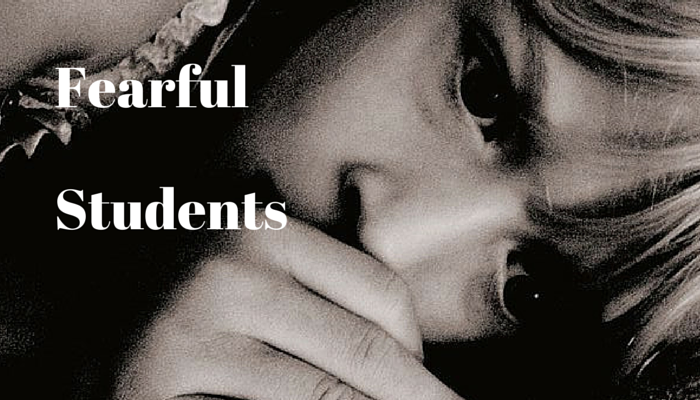 So how do we make homework better in the ESL classroom? There are two ways in which we can make homework more valuable to students and thus increase their willingness to engage with it and learn from it. Both of which are tied very closely together. A fill in the blank grammar style assignment to insure that students have got the correct usage of “have” versus “is” in describing people. An activity where the students must record themselves describing a picture of a person using the target language. An activity where a student is asked to write a description of the person they are shown in a picture. An activity where the student is asked to draw a picture of an individual from a description that they listen to. An activity where a student is asked to draw a picture based on a written description of a picture. 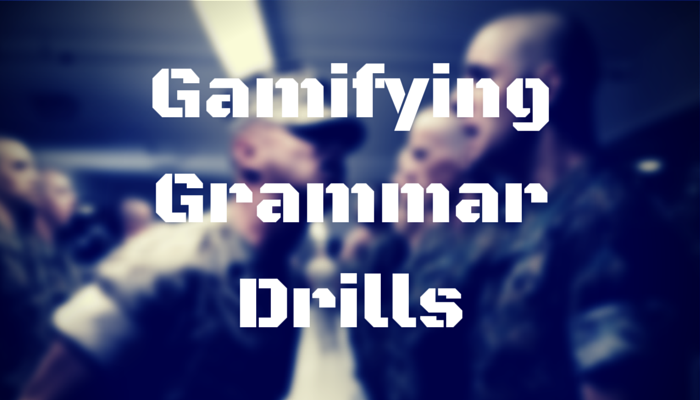 Activity 1 focuses on giving support to students who need to work on their grammar. 2 focuses on speaking, 3 on writing, 4 on listening, and 5 on reading. 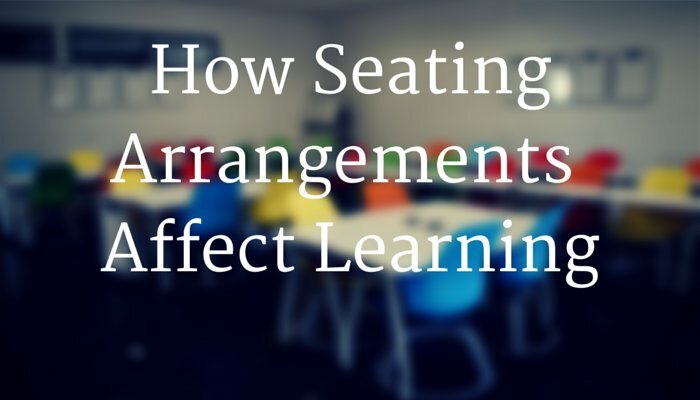 This allows the teacher to target the areas that the student needs most practice in, making it meaningful for the student by increasing the effort to reward ratio in a positive way. No longer would a student have to do work that they found to simplistic and thus pure busywork. The second area is within this differentiated framework. Quite simply it is making the important decision of the activity in which to engage available to the students. The student decides, rather than is assigned, how to demonstrate their mastery of the topic at hand. This would give students an opportunity to concentrate either on activities that they feel they are strong in, or on areas in which they think they need to improve. In either case this will improve the students willingness to engage with the material as they have had a say in its selection. While the efficacy and ethicacy of homework are still matters of debate, it is a fact of ESL/EFL teachers’ lives that they must assign it. In this case, is it not better to insure that we are doing more with it than prescribing two aspirin for a broken arm? You can read more about the gamification analysis of homework here, and about the importance of giving students choice here.